1928. A rising star of the silent screen, Cissie Rowe had a bright future ahead of her in the new talking pictures. Not any more. Cissie had died, tragically, many times on screen - but this time it's for real. 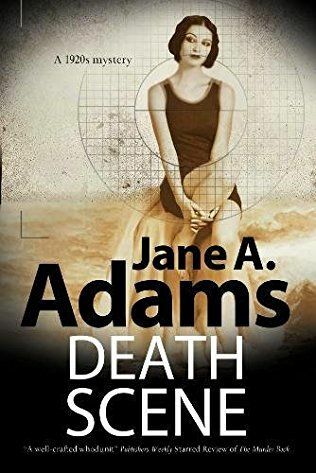 When Cissie is found brutally murdered in her own home, DCI Henry Johnstone and DS Mickey Hitchens are despatched to the seaside town of Shoreham-by-Sea to investigate. Famed for the quality of its light, Shoreham is home to a film studio and thriving theatrical community. But who among them would want the popular young actress dead?